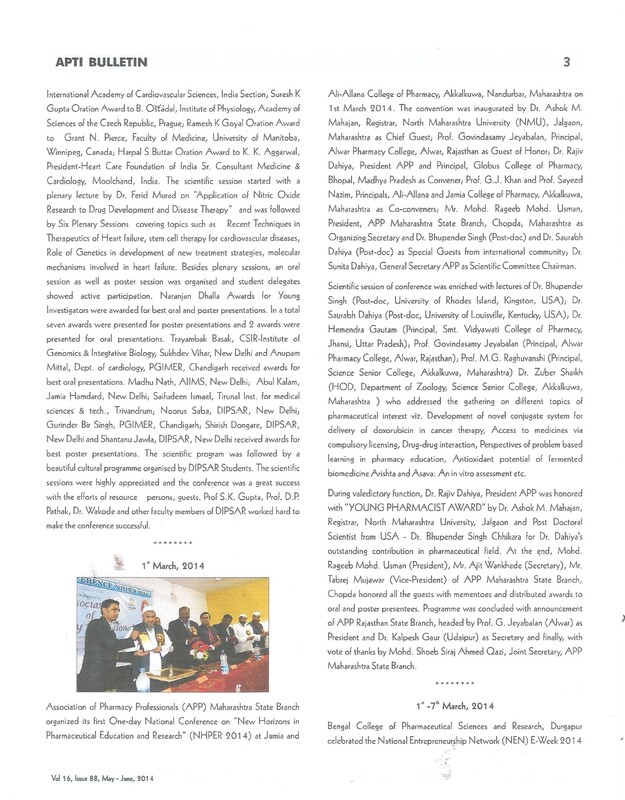 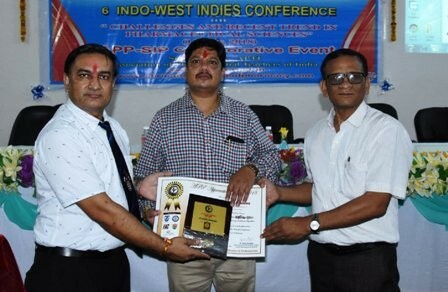 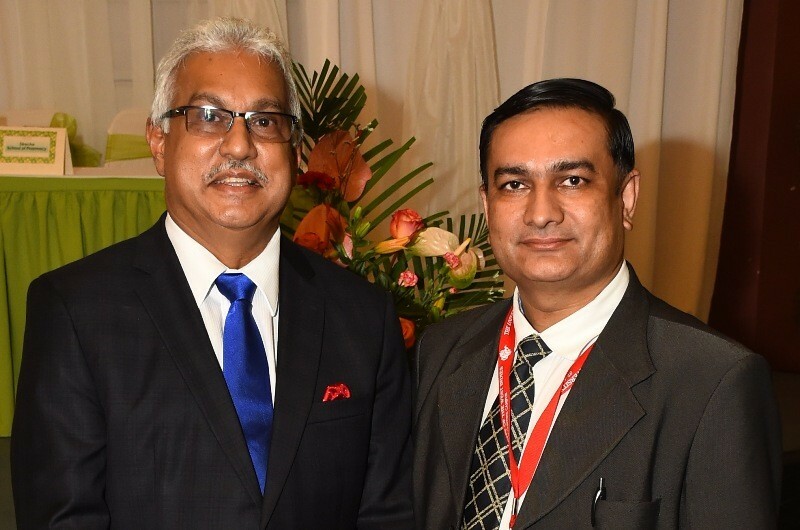 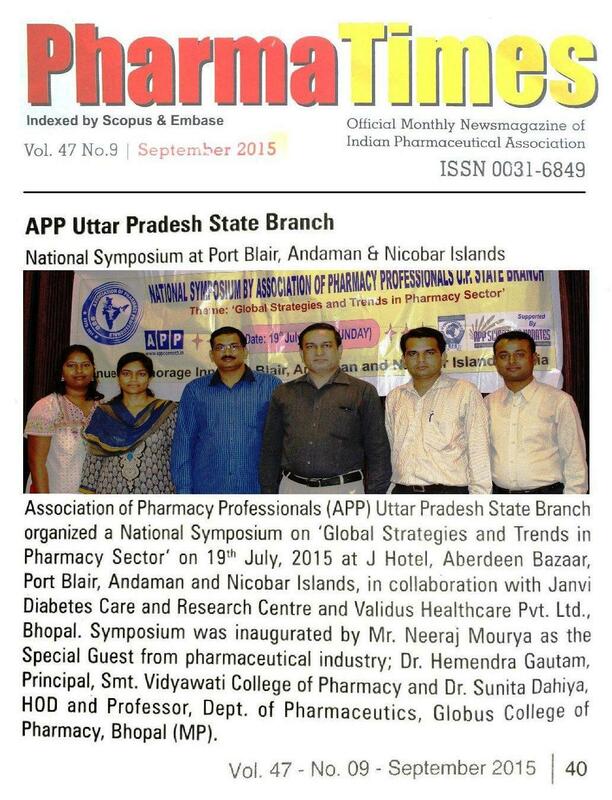 Association of Pharmacy Professionals (APP) Uttar Pradesh State Branch organized a National Symposium on ‘Global Strategies and Trends in Pharmacy Sector’ on 19th July, 2015 at J Hotel, Aberdeen Bazaar, Port Blair, Andaman and Nicobar Islands. 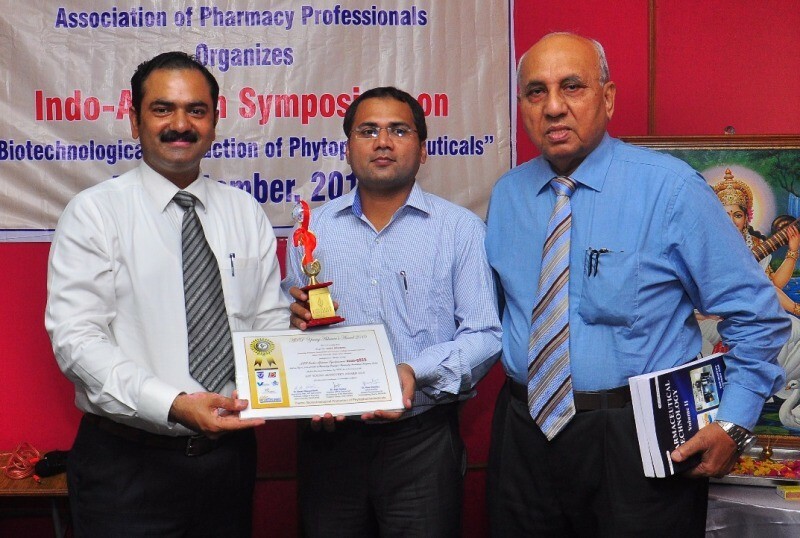 Symposium was witnessed by Mr. Neeraj Mourya as the ‘Special Guest’ from pharmaceutical industry; Dr. Hemendra Gautam, Principal, Smt. 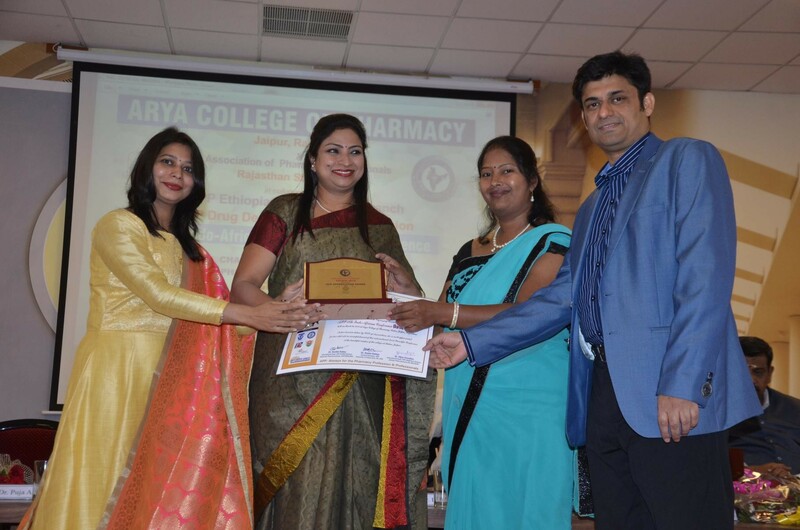 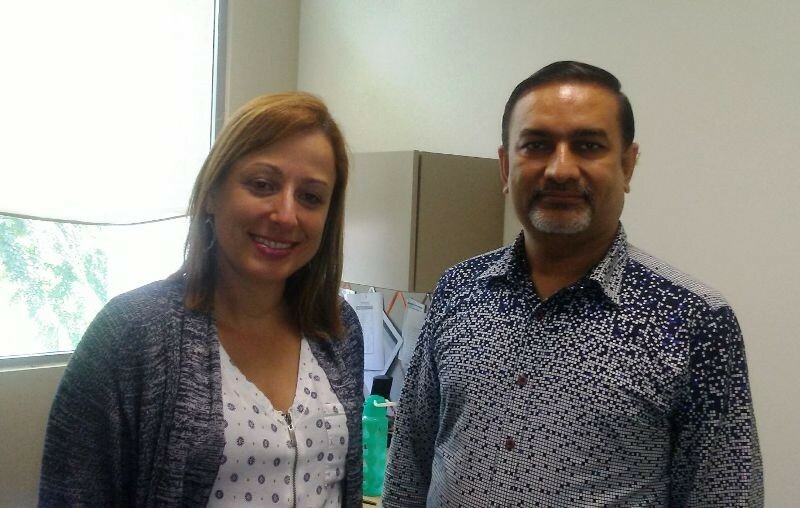 Vidyawati College of Pharmacy, Jhansi (UP) as ‘Organizing Secretary’; Dr. Rita Mourya, Treasurer APP and Assistant Professor, Department of Pharmaceutical Chemistry, Faculty of Pharmacy, VNS Group of Institutions, Bhopal, Madhya Pradesh as ‘Co-convener’ and Dr. Rajiv Dahiya, President APP and Principal, Globus College of Pharmacy, Bangrasia, Bhojpur Road, Bhopal, Madhya Pradesh as ‘Convener & Organizing Chairman’. 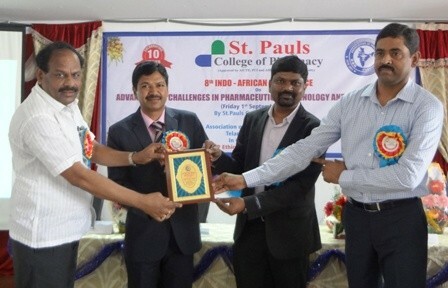 Scientific session of the event was enriched with informative lectures of Dr. Chennupati V. Suresh, Principal and Professor, Mother Teresa Pharmacy College, Sathupally, Khammam, Telangana; Mr. Neeraj Mourya, Director, Validus Healthcare Pvt. 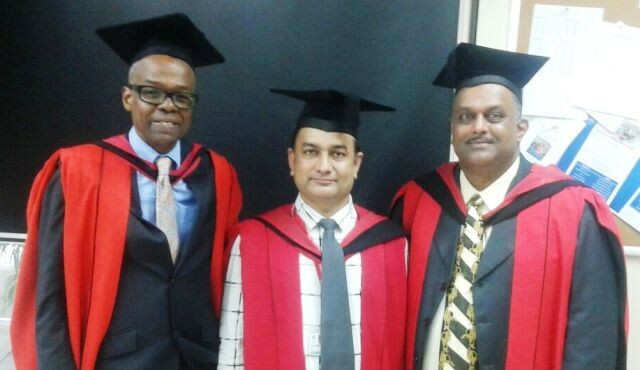 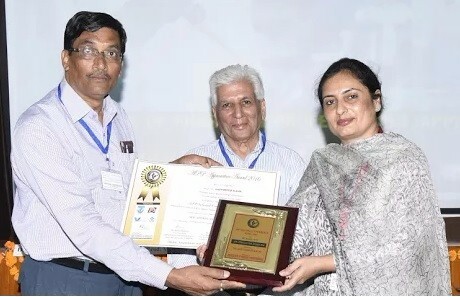 Ltd., Bhopal, Madhya Pradesh and Dr. Sunita Dahiya, HOD and Professor, Dept. 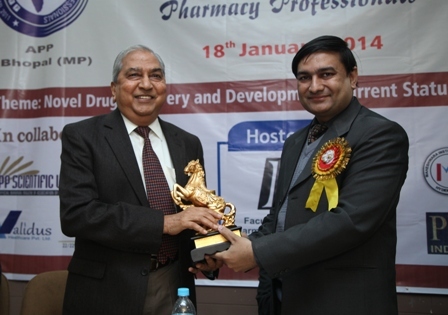 of Pharmaceutics, Globus College of Pharmacy, Bhopal (MP). 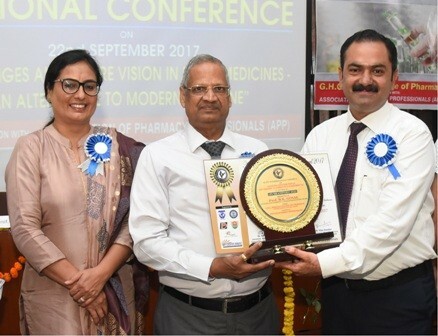 During symposium, Dr. Chennupati Venkata Suresh, a recipient of “India International Achievers Award for Educational Excellence” and “Bharat Siksha Ratan Award”, addressed the gathering on ‘Global Challenges of Pharmacy Education’. 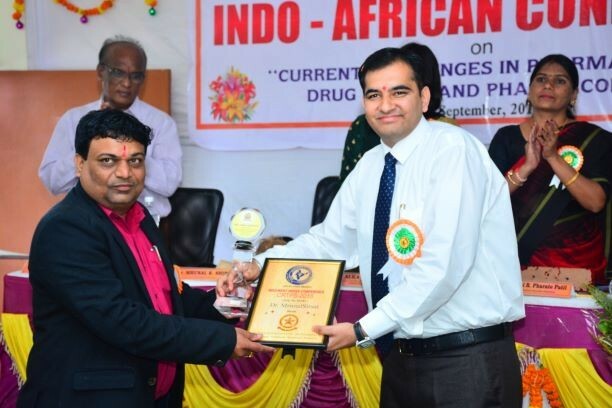 Next invited talk was given by the special guest Mr. Neeraj Mourya who discussed on ‘Diabetes: Treatment and its Management’. 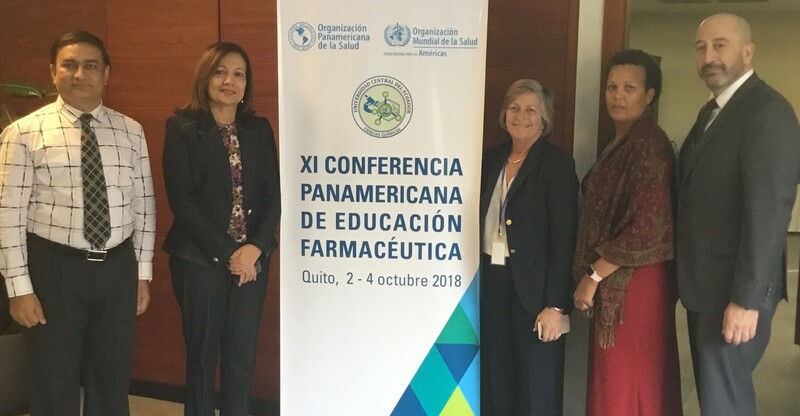 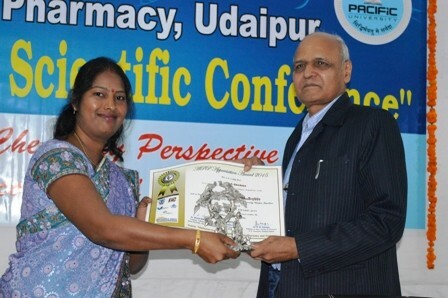 Scientific session of the symposium was terminated with lecture of Dr. Sunita Dahiya who introduced the audience about ‘Incorporating Active Learning Tools during Instructional Lectures: A Blended Approach for Teaching Pharmacy Students’. 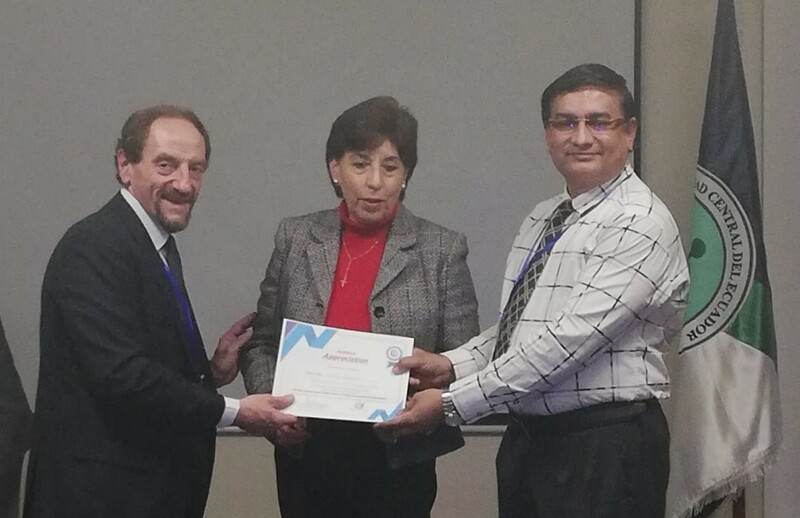 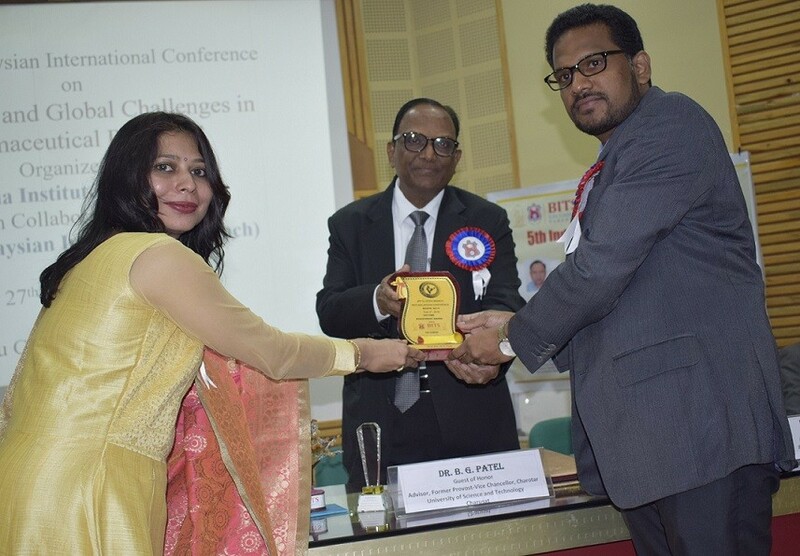 At the end of programme, all the speakers of the scientific symposium were honored with memento by Dr. Rajiv Dahiya, President APP; Dr. Hemendra Gautam, Vice President APP and Dr. Rita Mourya, Treasurer APP. 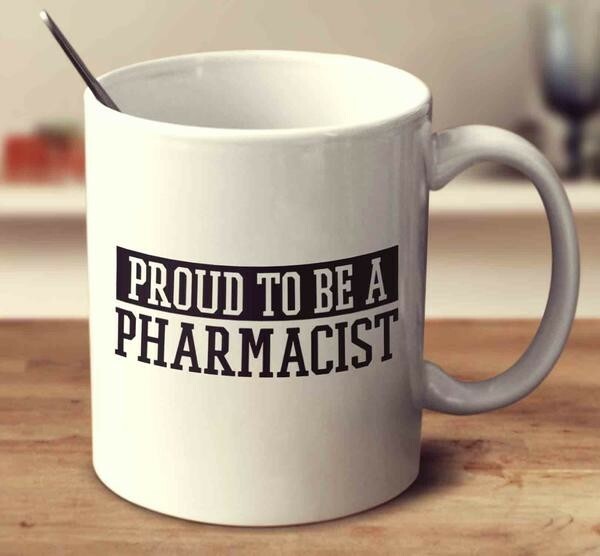 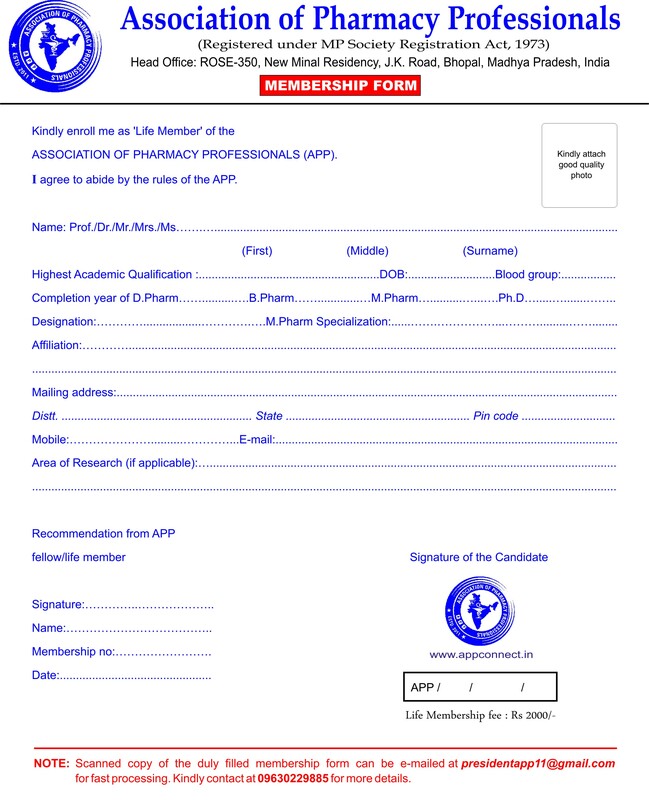 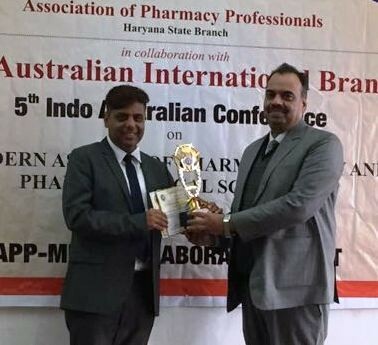 At last, President of the Association of Pharmacy Professionals (APP) extended thanks to all invited speakers/delegates and made the crowd familiar with aims and objectives of the association along with its major role in upliftment of the pharmacy profession. 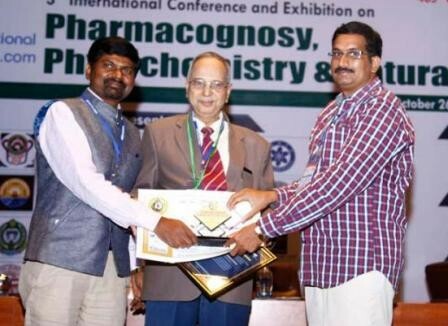 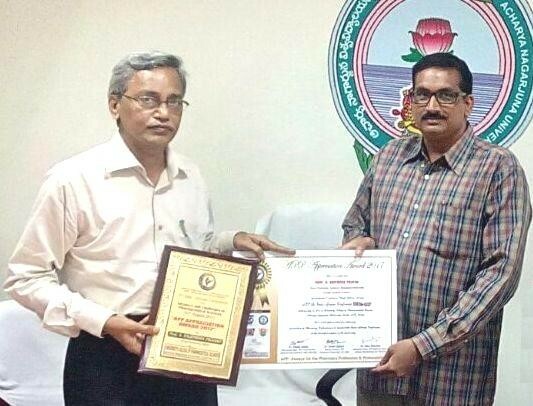 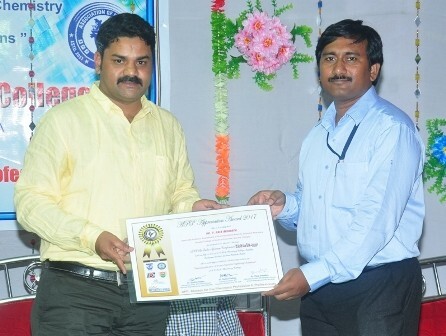 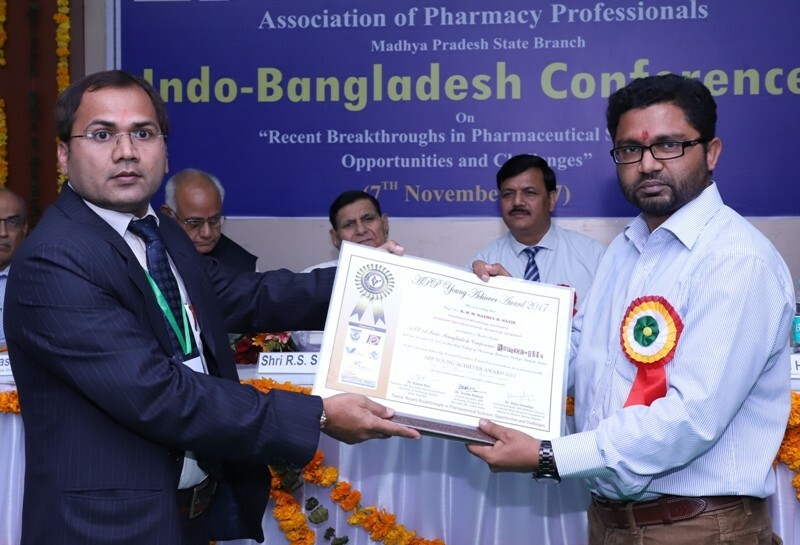 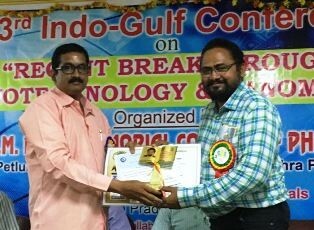 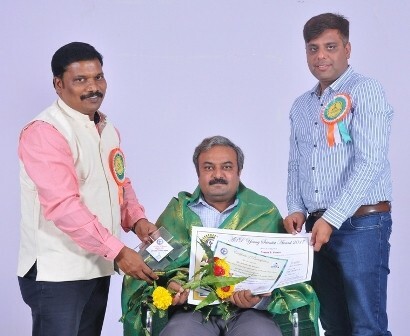 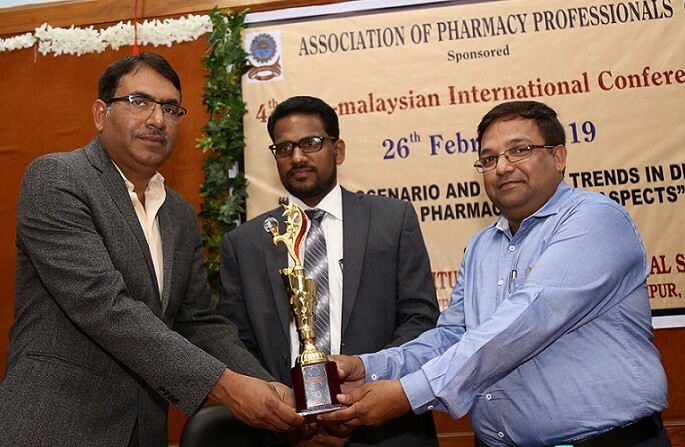 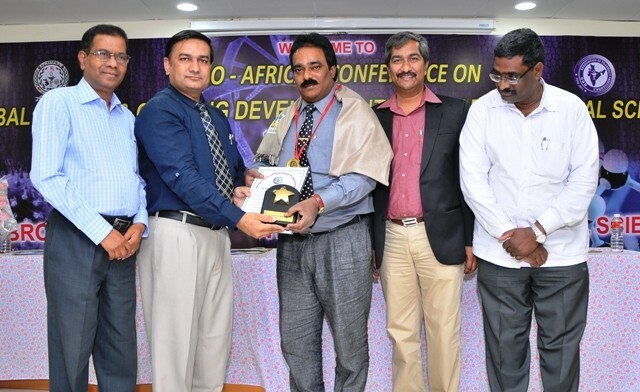 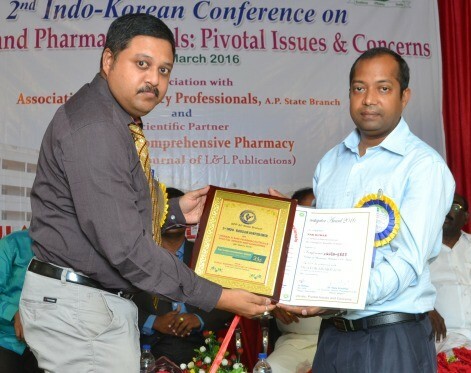 Programme was concluded with announcement of “Principal of The Year Award 2015” to Dr. Chennupati V. Suresh for his key role as leader of a pharmacy institute in Khammam district of the Telangana state. 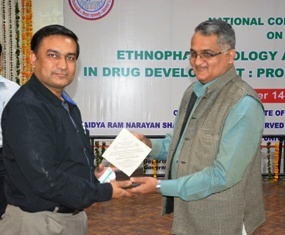 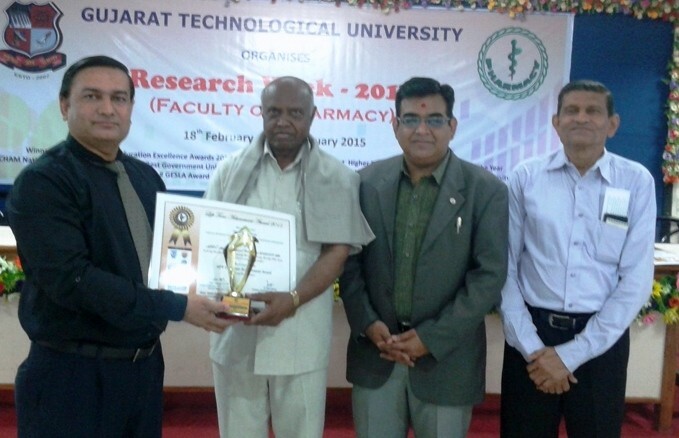 A two-day DST sponsored National Seminar on “Recent Advances in Central Nervous System Drug Discovery” was conducted on 30th-31st October, 2015 at RamEesh Institute of Vocational and Technical Education, Greater Noida, Uttar Pradesh, in collaboration with Association of Pharmacy Professionals (APP) Uttar Pradesh State Branch. 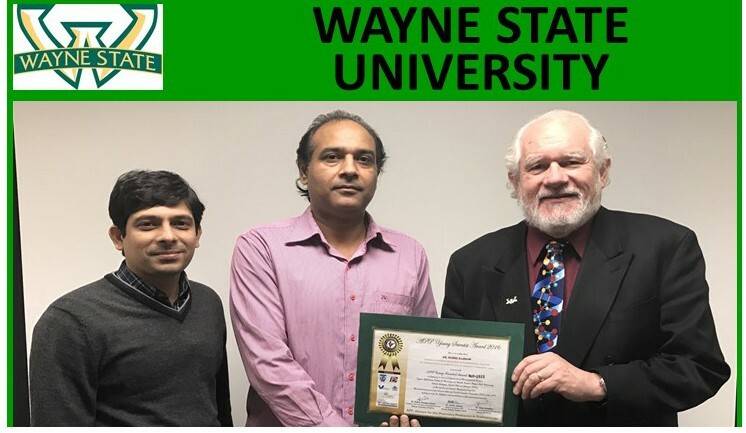 The seminar was organized with the aim of providing a set of stimulating sessions on latest concepts related to central nervous system research and using advanced molecular modeling techniques relevant to medicinal chemists, bioinformatics, research scientists, faculty, post graduate and final year under graduate students working in the area of drug discovery related to central nervous system. 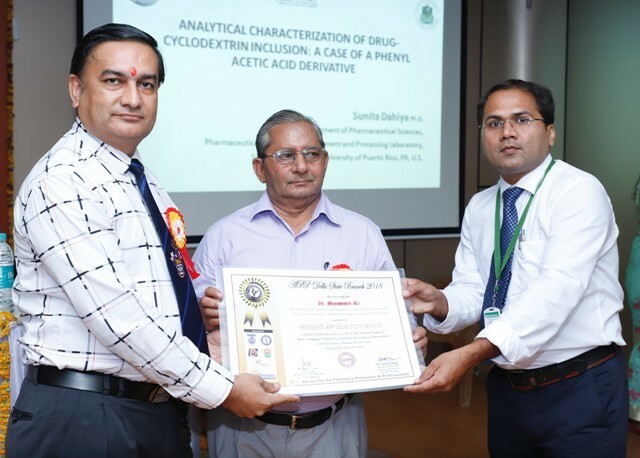 The seminar was inaugurated by Prof. S. H. Ansari, Head of the Department (Pharmacognosy and Phytochemistry), Department of Pharmacy, Jamia Hamdard, New Delhi as the ‘Chief Guest’. 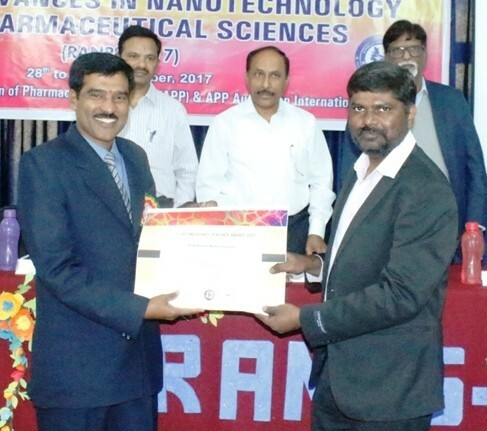 The Keynote speakers were Dr. Kundan Ingle (Application Scientist, V Lifescienes, Pune), Dr. Sokindra Kumar (Professor and Director, R.V. 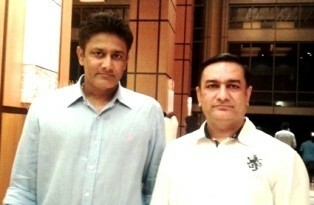 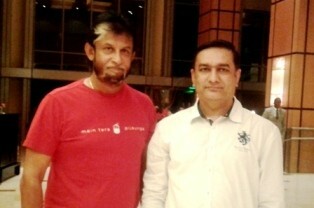 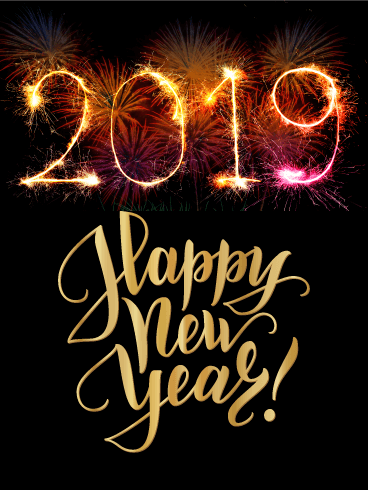 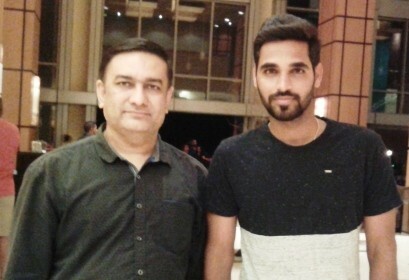 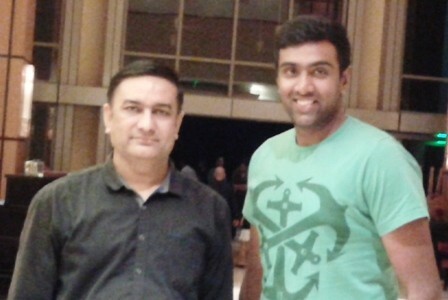 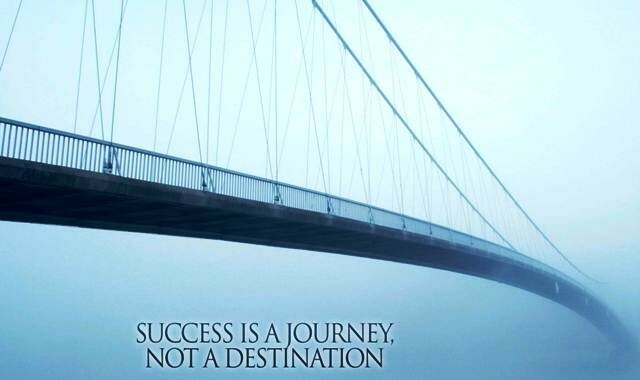 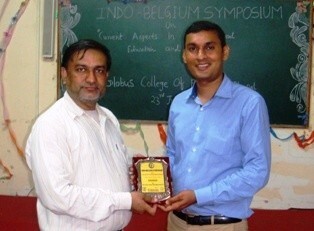 Northland Institute, Dadri, Greater Noida), Dr. Vikas Dhikav (M.D. 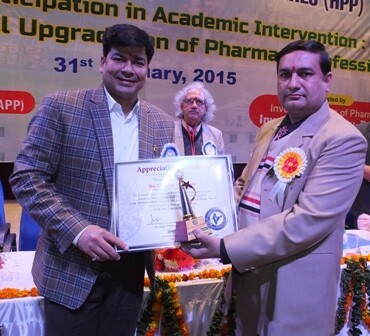 Neurology, Dr. Ram Manohar Lohia Hospital, New Delhi), Dr. Bhupesh Sharma (Associate Professor, Amity University, Noida), Dr. Sandeep Bansal (Associate Professor, Bharat Institute of Technology, Meerut), Dr. Rajeev Taliyan (Assistant Professor, BITS, Pilani), Dr. Harlokesh Narayan Yadav (Assistant Professor, Department of Pharmacology, AIIMS, New Delhi). 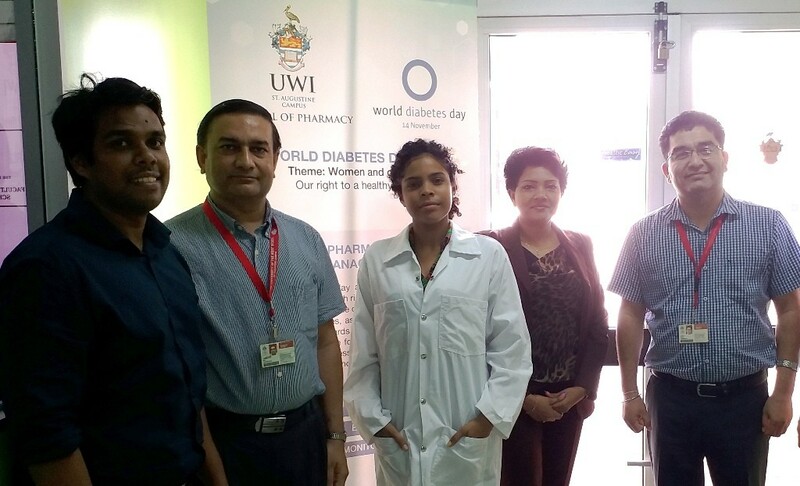 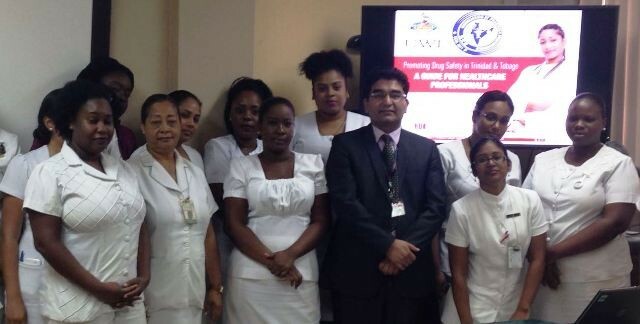 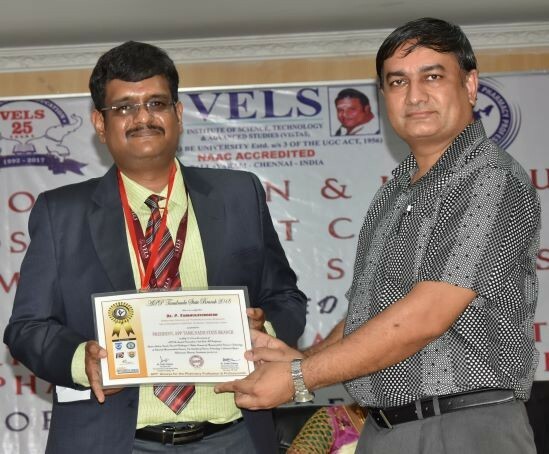 Delegates were provided with hands on training on the computer aided drug design software Vlife MDS. 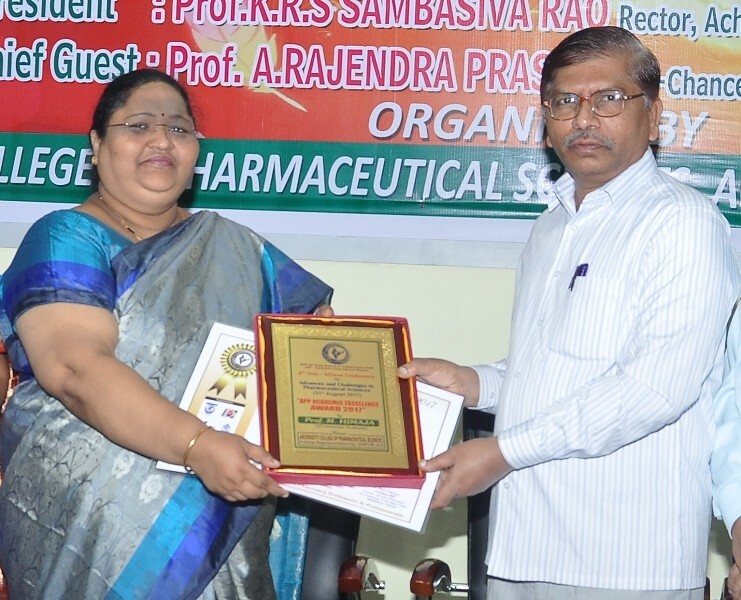 The eminent speakers enlightened the audiences about the recent developments, opportunities in research and problems in the field of drug discovery for central nervous system. 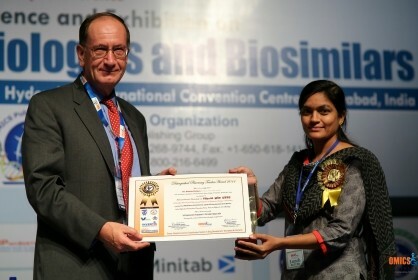 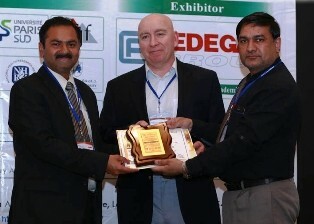 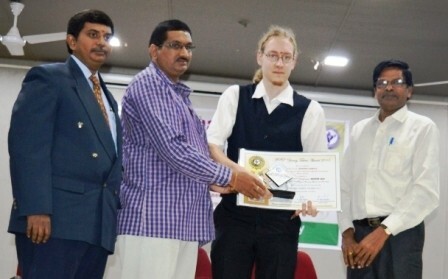 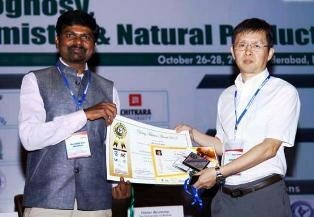 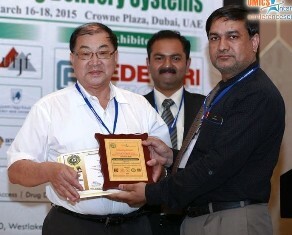 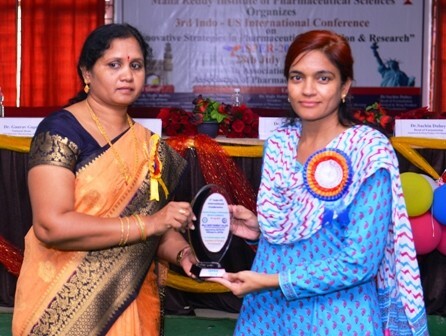 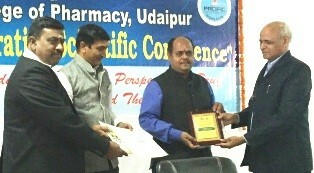 A poster session was also organized and the best three winners were felicitated. 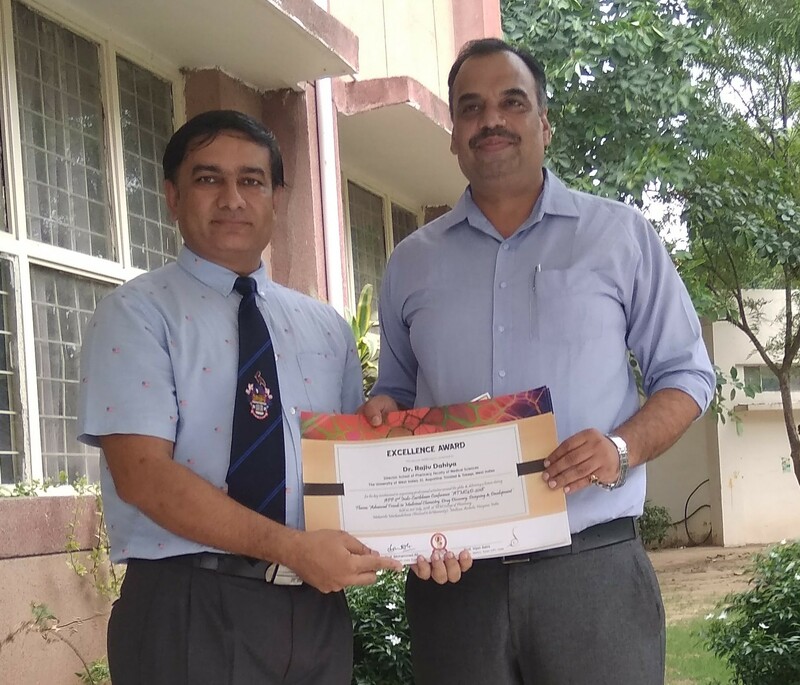 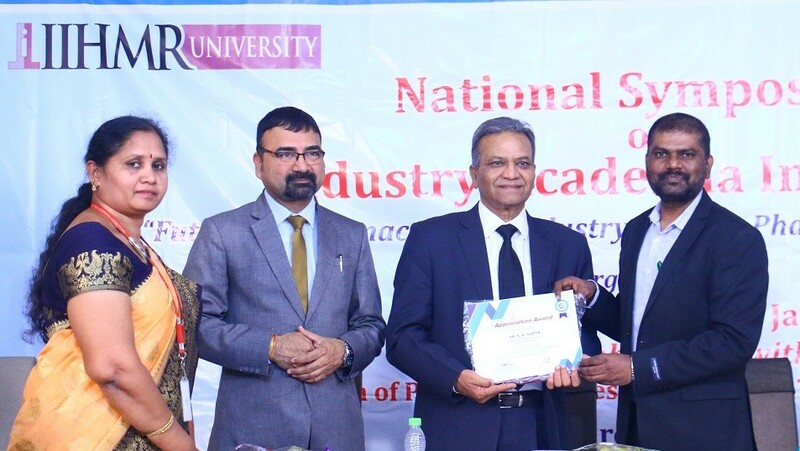 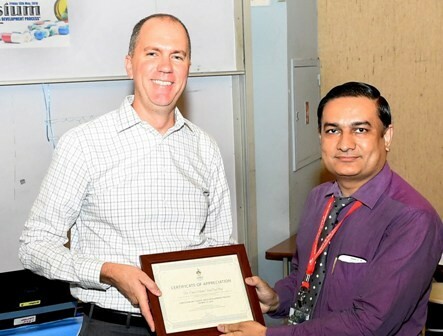 The seminar was concluded with valedictory function where Dr. Vinod Kansal (President R & D, Teva Pharma (API), Greater Noida) was the Guest of Honor. 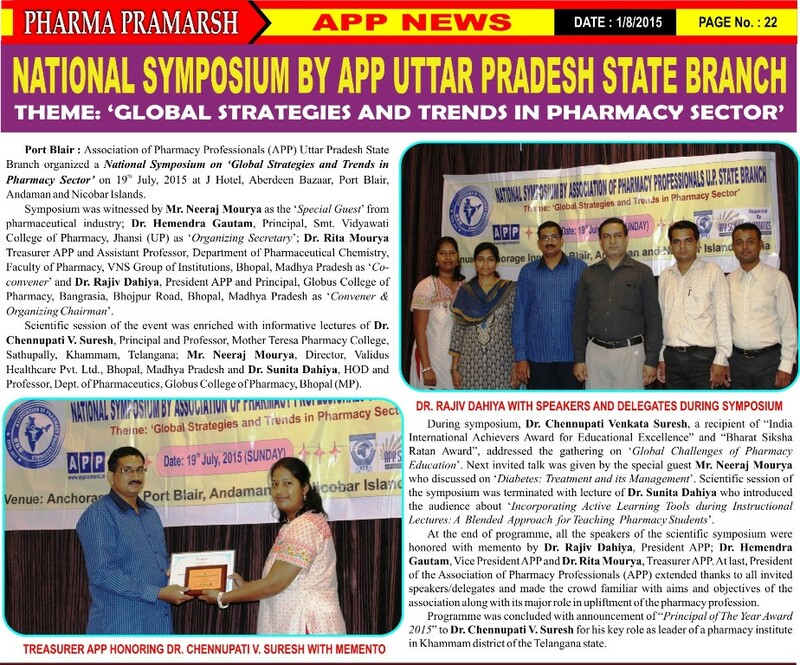 A DST sponsored National Seminar on “Evidence Based Alternative Medicine: Challenges and Opportunities” was organized in collaboration with Association of Pharmacy Professionals Uttar Pradesh State Branch at Ram-Eesh Institute of Vocational and Technical Education on 29th-30th April, 2016. 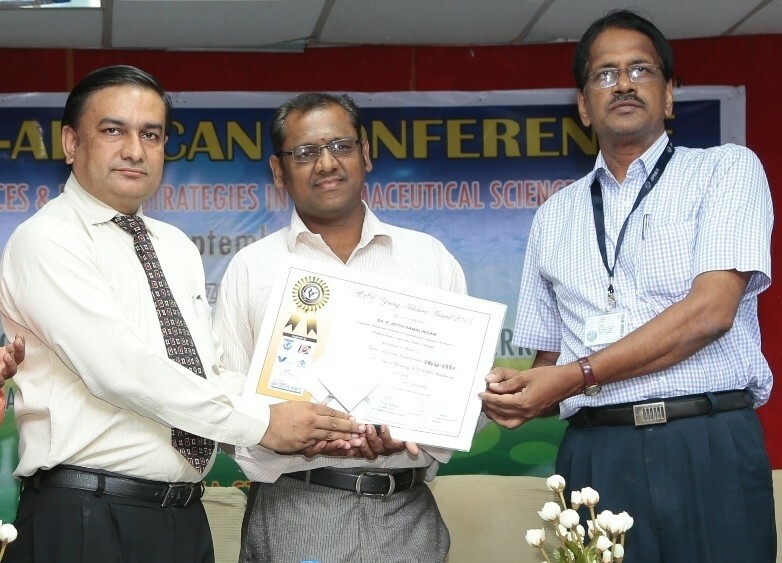 Around 200 delegates from various institutes across India participated in the seminar. 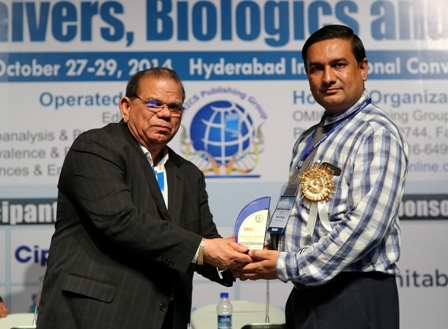 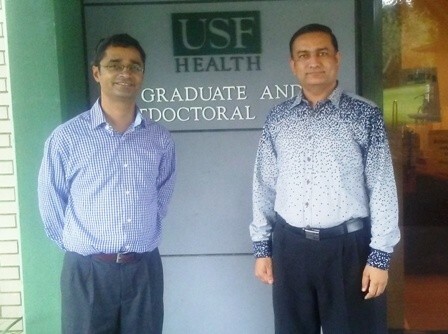 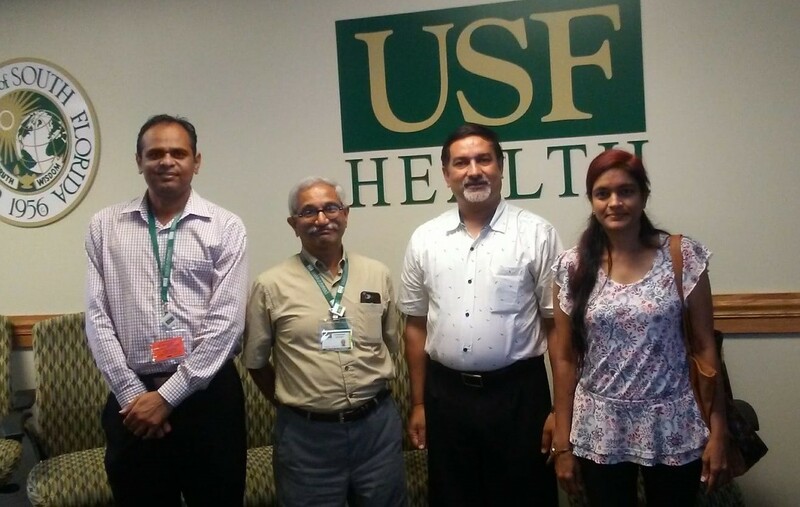 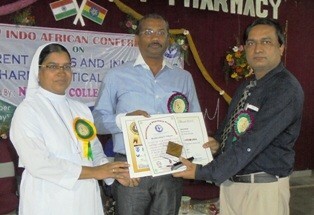 Eminent speakers in the field of alternative medicine delivered lectures in the span of 2 days. 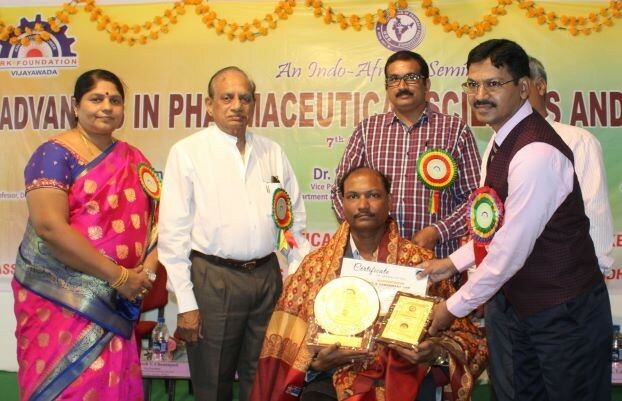 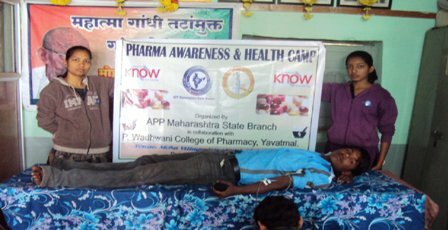 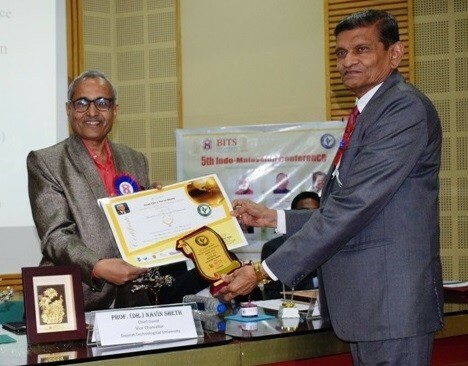 Dr. Sunil Kumar, Former Deputy Director (Pharmacology), Central Council for Research in Homeopathy, Ayush, Government of India was the ‘chief guest‘. 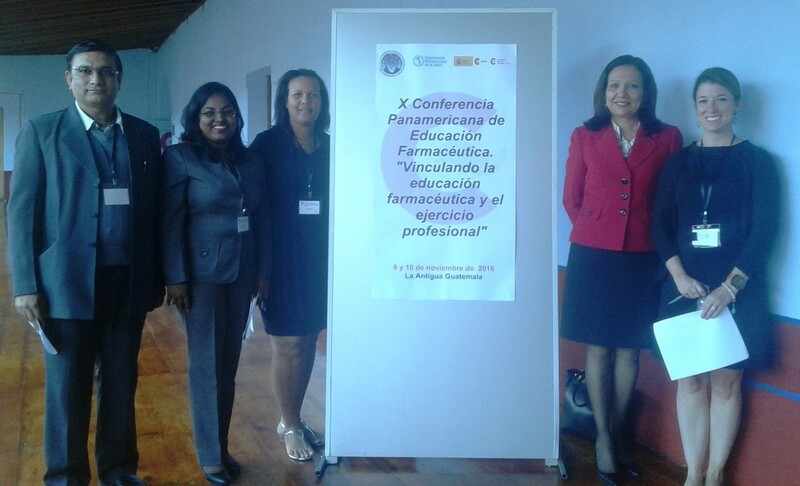 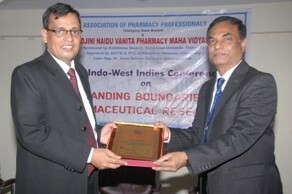 Prof. A.N. 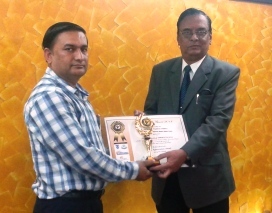 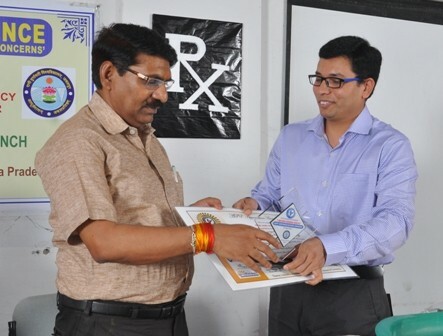 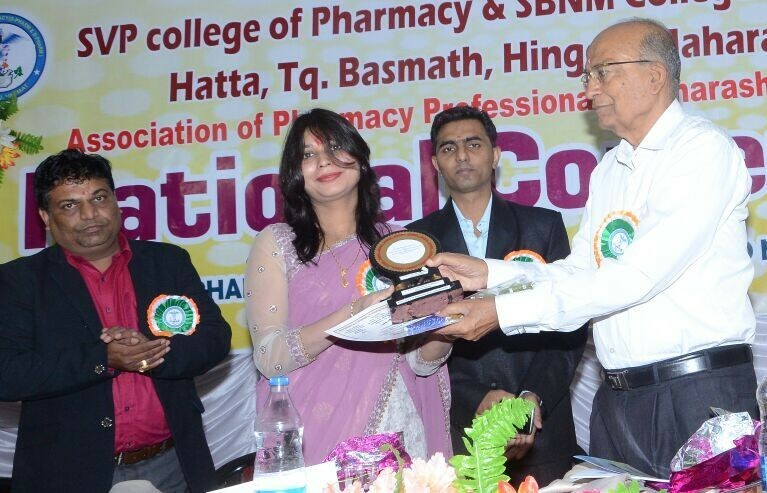 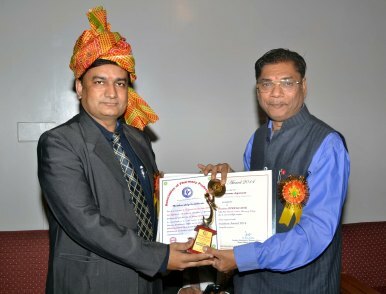 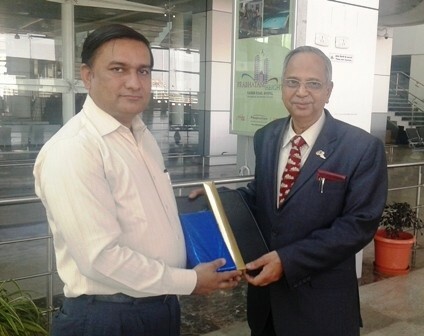 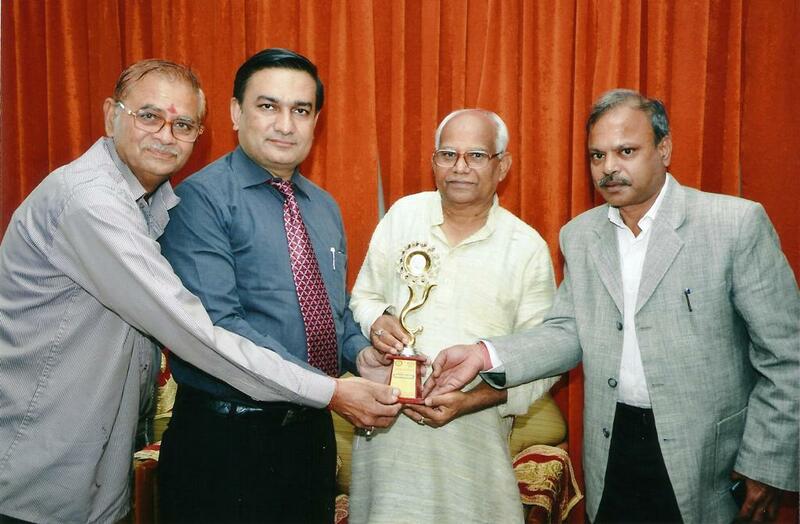 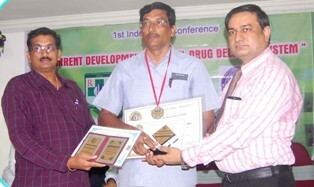 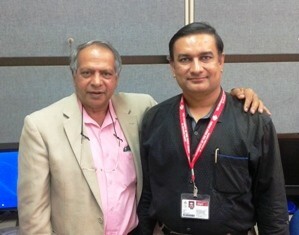 Kalia, Director, Sri Sai College of Pharmacy, Badhani, Pathankot; Dr. N.K. 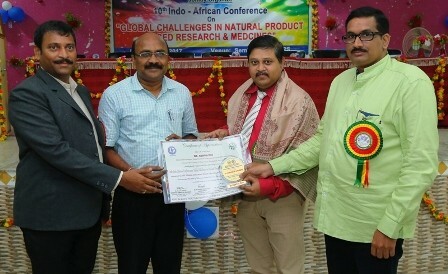 Sharma, Doctor in the field of Alternative medicines for more than 30 years; Mr. Anurag Mittal, Faculty, NIESBUD, Ministry of Skill Development; Mr. Ramchandra Bhaskar, Yoga Expert; Mr. Ashish Aggrawal, Entrepreneur, O.R.N. 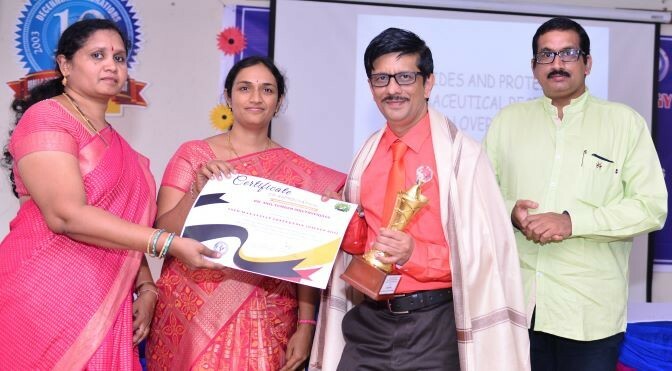 Remedies; Dr. Ritu Sethi, Associate Consultant (Ayurveda), Holy Family Hospital, Okhla Road, Delhi; Dr. Sandeep Bansal, Associate Professor, BIT, Meerut; Dr. Vikas Dhikav, Cognitive Neurologist, Dr. RML Hospital, New Delhi; Dr. Sudesh Gaidhani, Assistant Director (Pharmacology), Central Council for Research in Ayurvedic sciences, New Delhi; Dr. Anupam Mangal, Assistant Director (Pharmacognosy), Central Council for Research in Ayurvedic Sciences, New Delhi and Dr. Harlokesh Narayan Yadav, Assistant Professor, AIIMS (Pharmacology) were the eminent speakers who delivered talks on various aspects of alternative medicine. 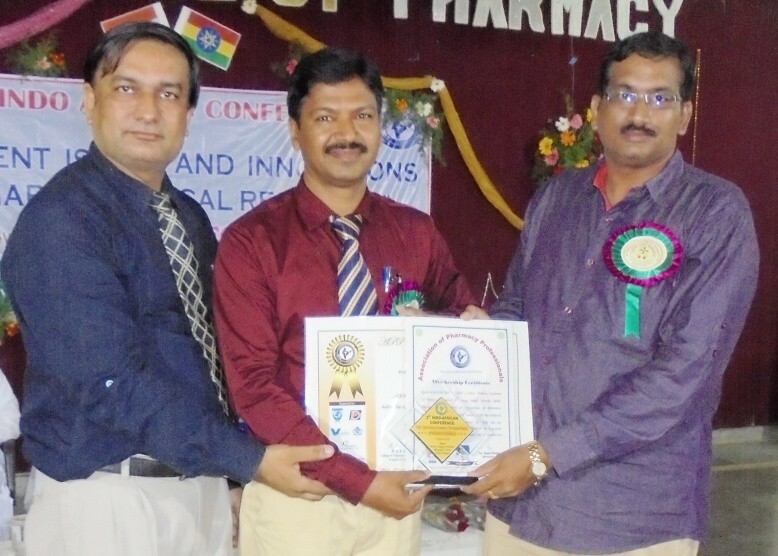 A poster session was also conducted where around 50 posters were displayed and evaluated. 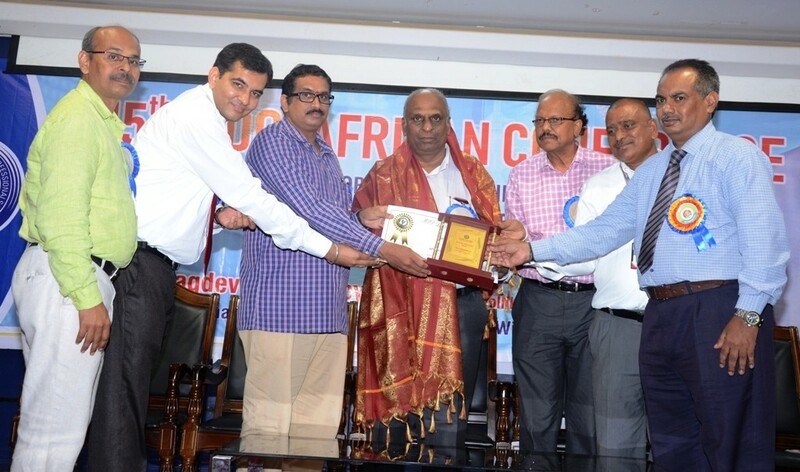 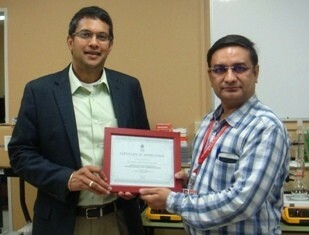 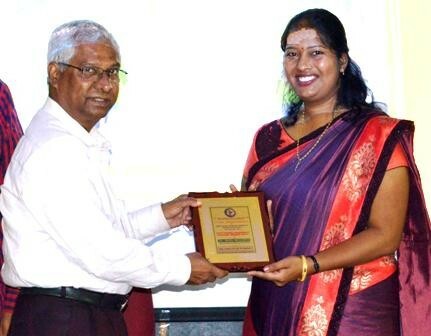 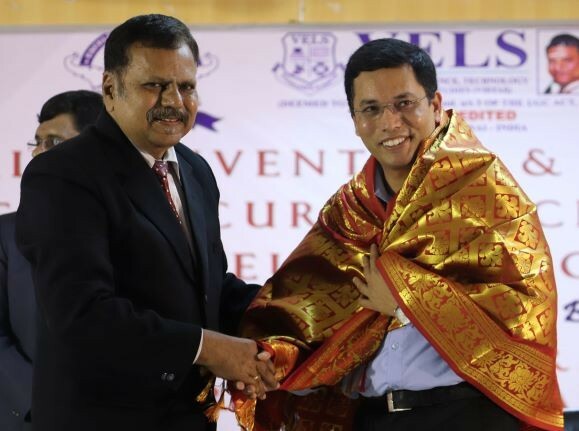 The two days seminar concluded with a valedictory function where Prof. S.H. 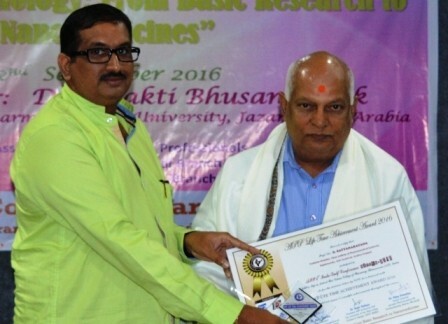 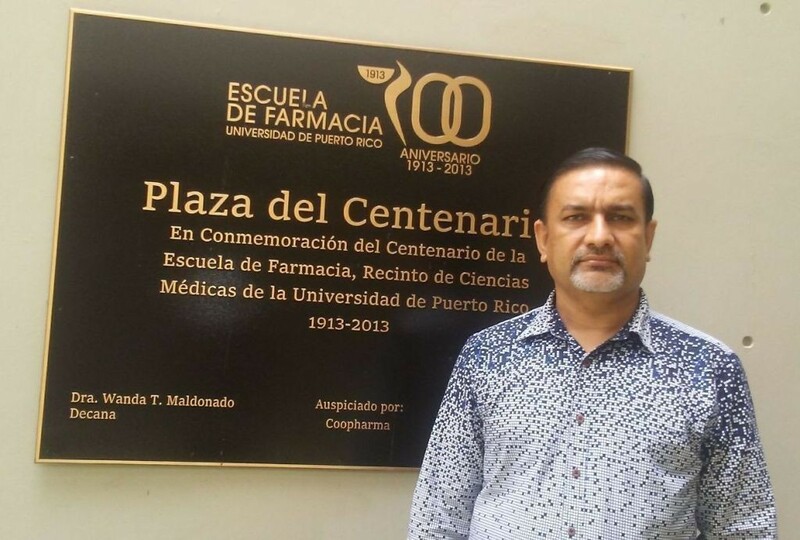 Ansari, Head of Department of Pharmacognosy and Phytochemistry at Faculty of Pharmacy, Jamia Hamdard was the Guest of Honor.